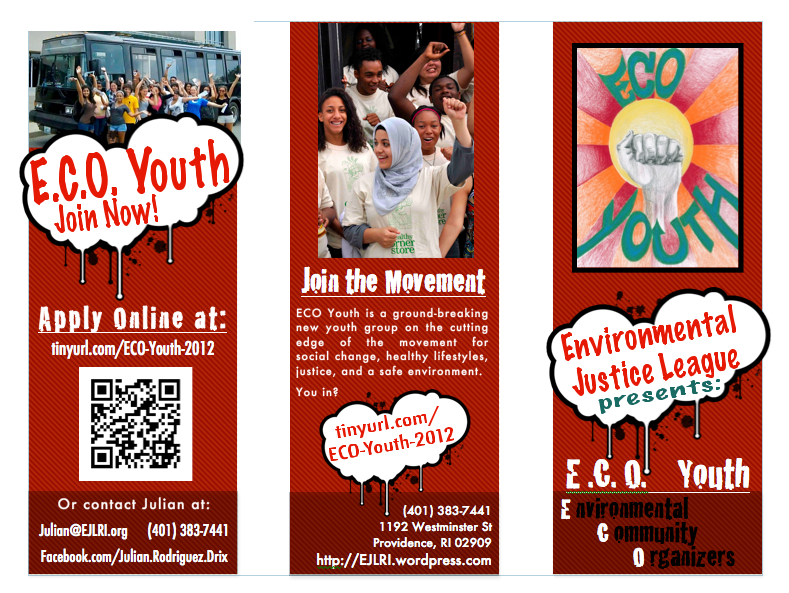 ECO Youth (Environmental Community Organizers) is a grassroots youth-led organization that stands for justice for our communities. We fight against all types of inequality: from racism to classism, from the toxins and pollution in our environment to the health problems in our communities. We promote healthy lifestyles that everyone can access and benefit from. Check out this inspiring video that PressPassTV made about us and features how we use Green DRIVE as a tool to impact lives and improve our community!